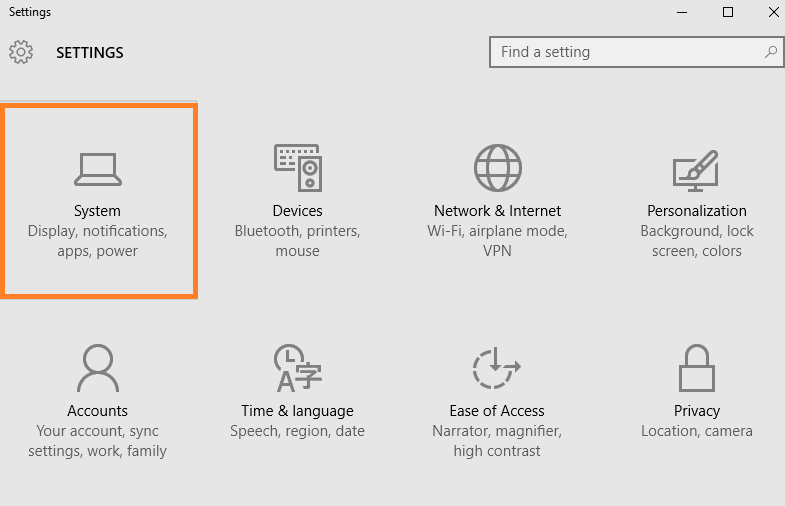 By default Cortana, the new digital assistant in windows 10, uses bing for fetching its search results. Micorosoft have not given any option to change it to google, duckduckgo or any other search engine of your choice. But people love google not bing. They do not find bing as accurate as google in any sense. Bing is somewhat more accurate for US users, but not for other countries. Although there is no option to change the default search engine of cortana, but here in this article i will show you how to make Cortana use Google instead of Bing with a simple tweak. For making Cortana to use google search we first have to make firefox mozilla as our default browser. Step 1 – First of all press windows key + i to go to system. You can also click start key and then settings to open it. 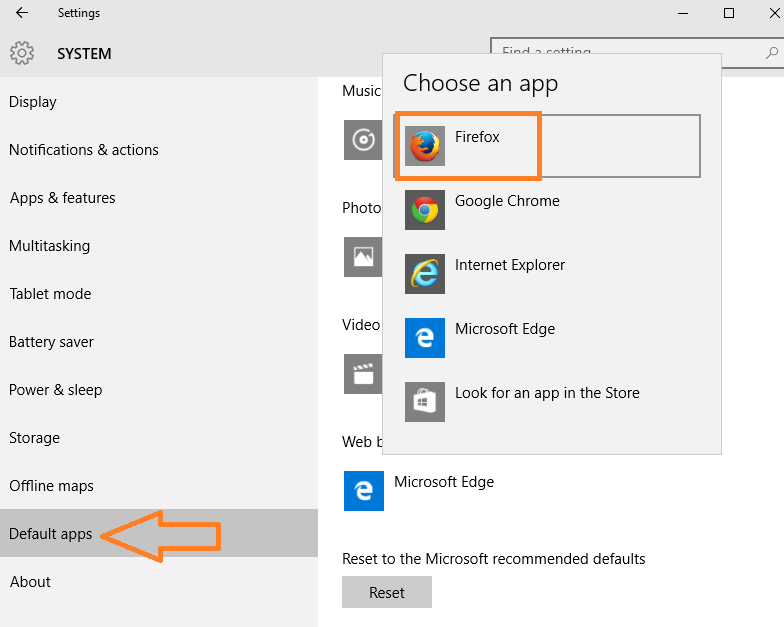 Step 2– Now, in the left menu click on default apps. Now, scroll down the right side of options to a place in which web browser Microsoft edge is located. Click on edge icon. A set of options as different browser installed in your system will be displayed. Select mozilla as your default browser. Update: – In newer versions of firefox 40 you don’t need an extension. You just have to set default search engine in firefox and they will automatically redirect all bing search queries to google or whatever favorite search engine you want. You are done, Now cortana search will fetch results from google search engine. What If i make a google crome default Internet Browser ?